One aspect of using a mobile device in a hospital which has not been thoroughly researched is the potential infection risk and cross contamination from using this device around multiple sick patients. It is highly recommended to thoroughly clean your device using antibacterial wipes but this is not always effective. One potential solution is to use a case which offers some form of integral anti-bacterial properties or improved cleaning access. 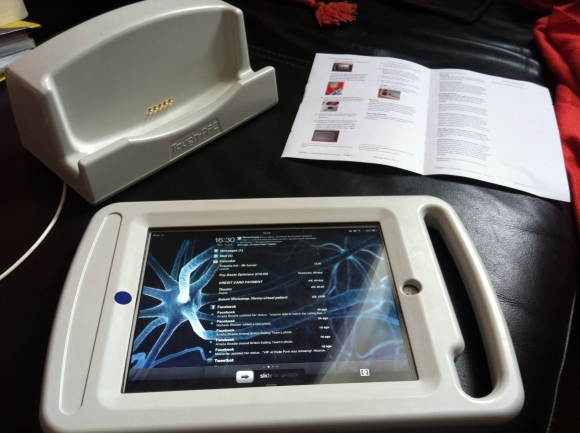 Tough-PAC is one such case which iMedicalApps was fortunate enough to test and put through its paces. Tough-PAC is a case and stand combo which was designed with healthcare professionals in mind. 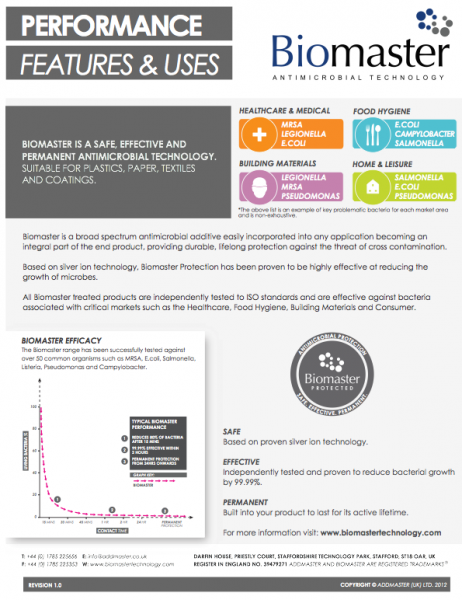 This robust iPad case is made out of polycarbonate and comes with an anti-bacterial substance called Biomaster which is integrated during the manufacturing process. 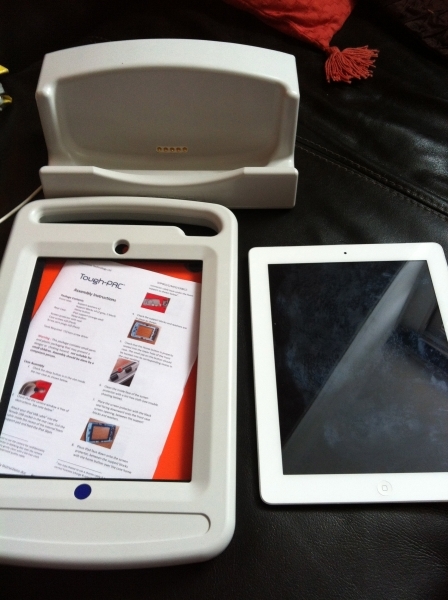 The case can also be wiped down with antibacterial wipes which won’t damage the iPad. 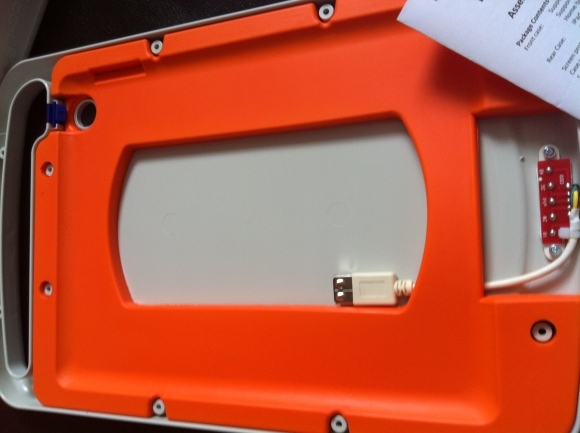 All open ports have been eliminated from the Tough-PAC case, seals are used on all case closures so the iPad is protected against fluid and dust exposure. First impressions with the case assembled were generally positive. The carry handle did make the unit easier to carry around on the wards although overall the case did significantly add to the bulk of the device. This increased bulk may prevent the device being lost in a clinical setting although it does add significantly to the form factor. The screen protector was a relatively good fit although I did find that sometimes the screen was unresponsive particularly in the corners. 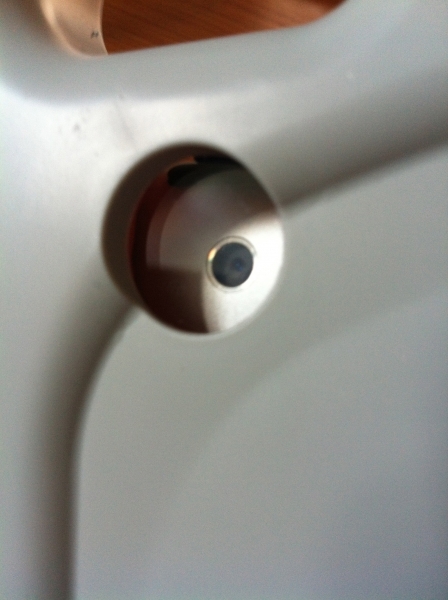 There is a port at the back for the camera and space at the front for the front facing camera. The home button and sleep button were both easily accessible on the case although it was unfortunate that there was no headphone jack. On the same subject, any sound from the internal speakers sounded muffled and unclear whilst the iPad was in the case. 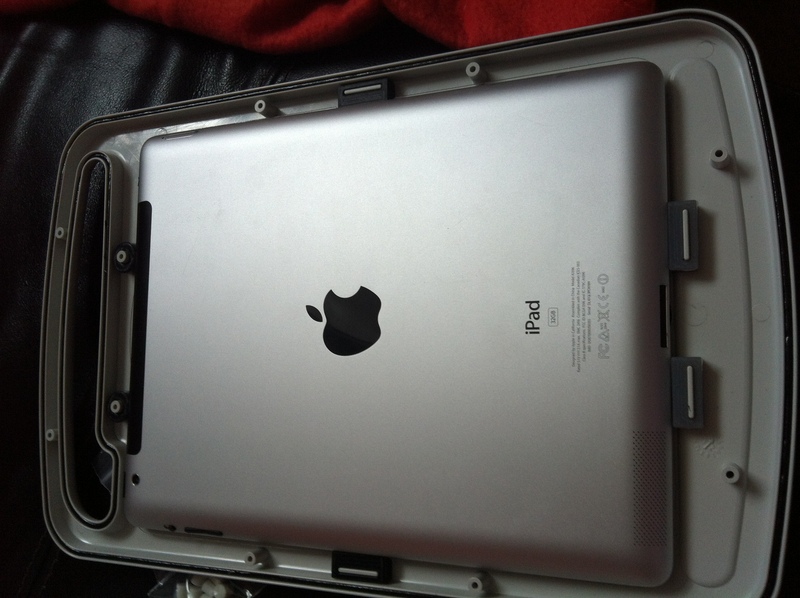 This would affect users who may use this feature whilst using the iPad in the case. The docking cradle supplied was quite large although it could hold the Tough-Pac case in either a horizontal or portait orientation. 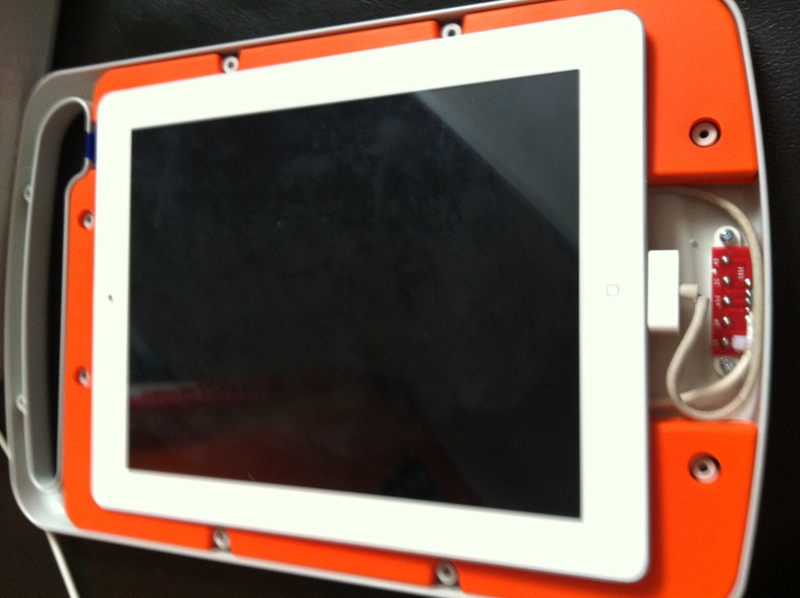 The cradle itself has a charging mechanism which connects to the Tough-PAC case allowing you toi charge your iPad easily. I did feel that the dock was too light and I didn’t feel confident that it would support the iPad if I accidentally knocked it whilst it was charging. The charging attachment to the cradle was a standard USB port which could plug into your existing Apple plug. I had mixed successes syncing my iPad using the dock and I am not sure if this is completely supported. Potential improvements could include the addition of a carrying strap and potentially added weight to the charging cradle. Price: Tough-PAC can be shipped to the USA although at present there is no US distributor but are seeking one. Tough-PAC (case & cradle) retails in UK at £128.70+VAT, there are discounts for larger quantities. A note from Innervision Technology; thanks for your review Tom, FYI the Torx head screws are a security feature often requested by hospital IT departments, standard pozi screw sets are available. It is possible to add an external headphone jack but we feel it preferable to remove any unnecessary ports in a clinical setting, alternatively Bluetooth devices may be used. There should be no issues syncing via the docking cradle, we’ll check over the unit’s signal path, in any case it would be replaced under warranty if faulty. NB: Some PC USB ports do not provide enough power to charge iPad resulting in a “not charging” message. Good afternoon, this is Shantell Fields. I work for a Television Production Company in the US, and we’re interested in Purchasing the Tough -PAC case for our Film that we are making on September 10-14th. I wanted to know how would I go about purchasing this item of equipment and who would I go through? Also wanted to know the price with shipping being included. I can be reached at 571-243-7099. I too am interested in purchasing one of these cases for our practice. Who can I contact to get a price quote?